In this XXXI edition of the Clan Wars, the league system will remain active, taking as a reference for the rankings the results of the last War. As a result, the clan distribution will be carried out as follows. GOLDEN LEAGUE: Red Alert, Снежные Волки, ✟Post☠Mortem✟, CerbeRus, Sombra, La Hermandad and Unity. RETRY DEPLOYMENT - Retrying a deploymeny will have a cost of 5 Ounces per each new try. 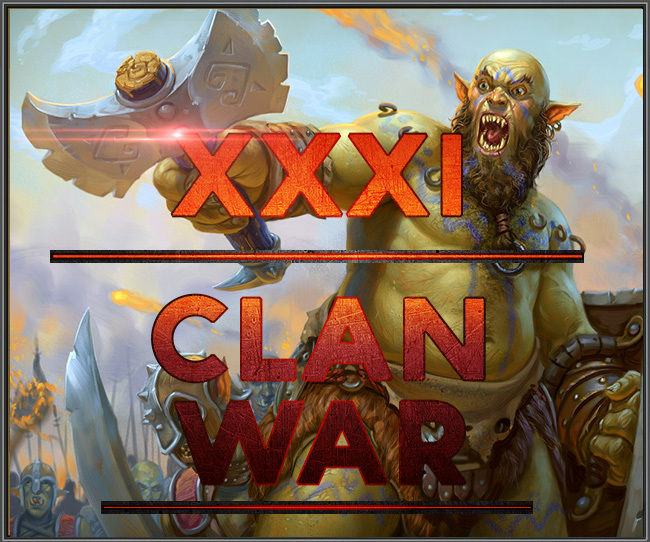 The XXIX Clan War has come to an end! 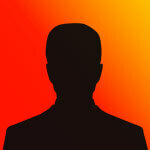 The following clans will promote to the Golden League: Zelt's Shadows and Gods of Laar. The following clans will go down to the Silver League: La Hermandad and Red Alert.